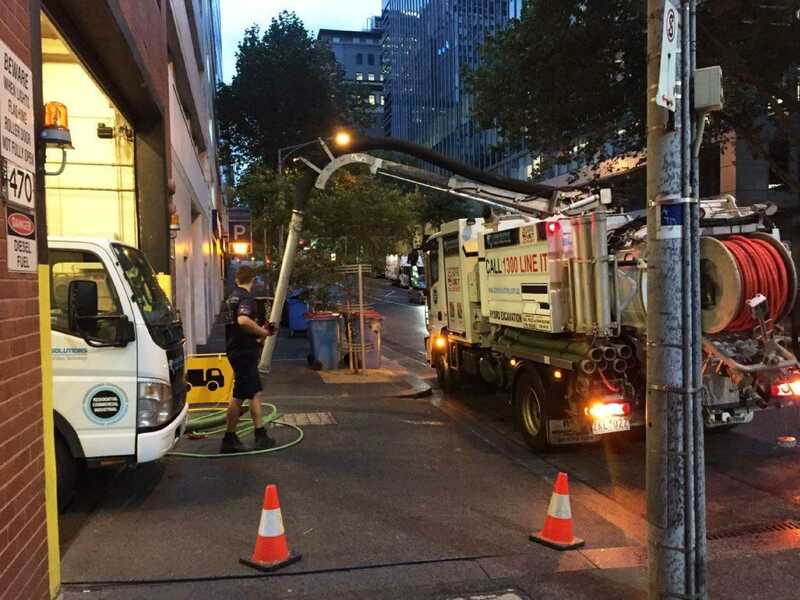 We recently completed cleaning of a sewer pump pit with our vacuum truck, at the InterContinental Melbourne The Rialto Hotel, in the basement of the hotel. We removed all the debris from the sewer pump pit with our vacuum truck, as well as using our high pressure water jetter to clean all the walls and equipment in the pump pit, to allow for installation of a new electric macerator pump to be installed. 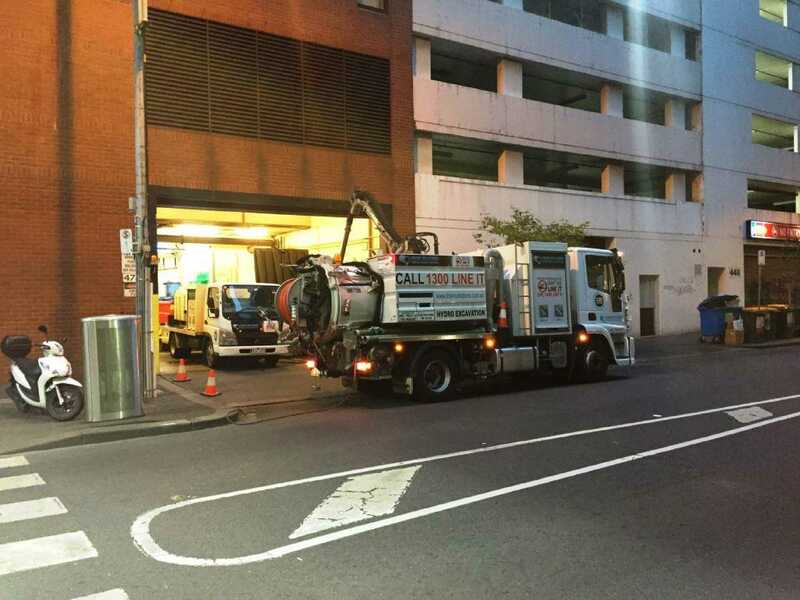 We also used our small water jet truck to clean the 100mm cast iron sewer drains discharging into the sewer pump pit prior to cleaning the pump pit.